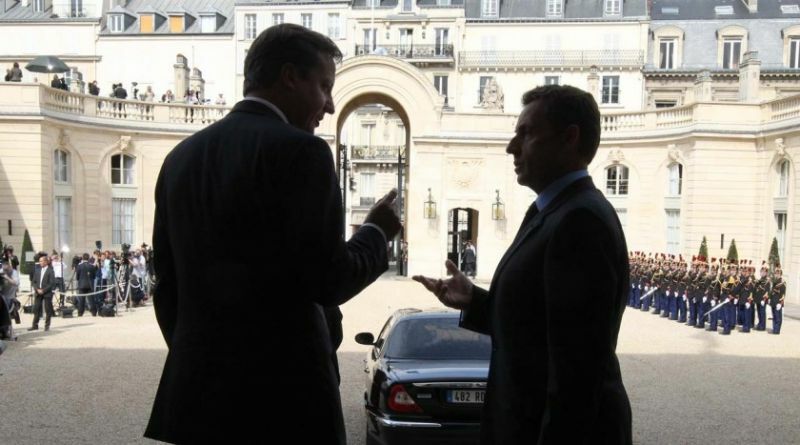 Initiated by the Sarkozy-Cameron duo, the Paris summit on 1st September was successful. 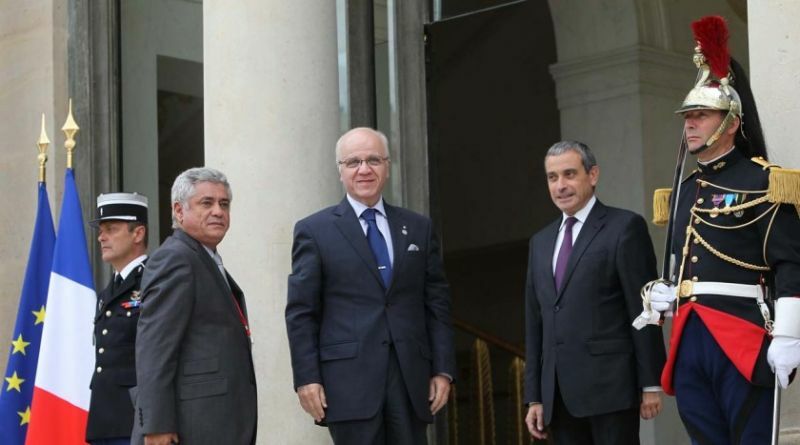 This “friends of Libya” meeting joined more than 60 countries. Even if at the beginning some countries such as Russia, China and Germany were hostile to a military intervention in Libya, they were, nevertheless, all were present. The president of the NTC, Moustapha Abdeljalil seemed to be very confident for Libya’s future. Speaking to his people he said “Everything is in your hands now to achieve what we have promised: stability, peace and reconciliation.” Moreover, Guma Al-Gamaty, the British representative for the NTC ensured that a provisional government will be formed and that a constitution will be drawn-up and submitted by referendum. After that, in twenty months, general elections will be organized. So, according to the NTC, the democratic transition is planned. Thanks to this promise of democracy, western countries will unfreeze Libyan assets, give humanitarian aids and help with Libya’s economical development. At the moment, international aid represents over 15 billions of euros. Western countries will also help the New Libyan state to form the Police as well as a new justice system. Nevertheless, the priority still remains bringing the fighting to a close and reconciling the Libyan people. Muammar Gaddafi, though clearly now fighting a losing battle, continues to receive support from Venezuela, Zimbabwe and Algeria. 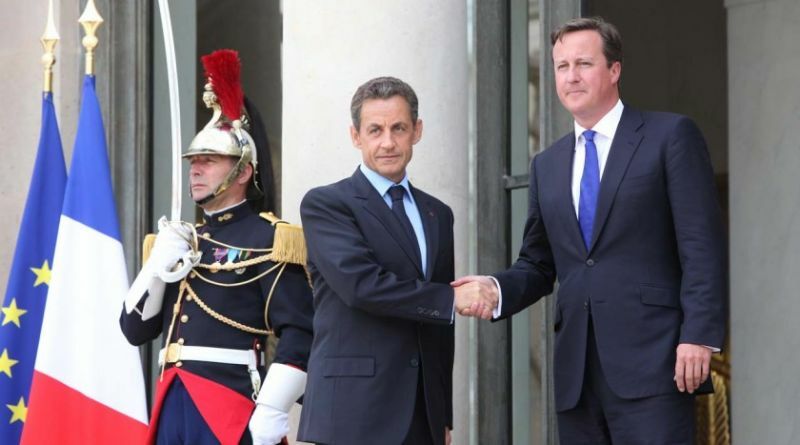 Smiling, the French President Nicolas Sarkozy and the British Prime Minister David Cameron were very pleased with the harmonious atmosphere of the summit. 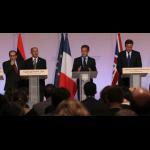 Sarkozy added “it is a duty for Europe to be concerned about stability and peace in nearby regions”. 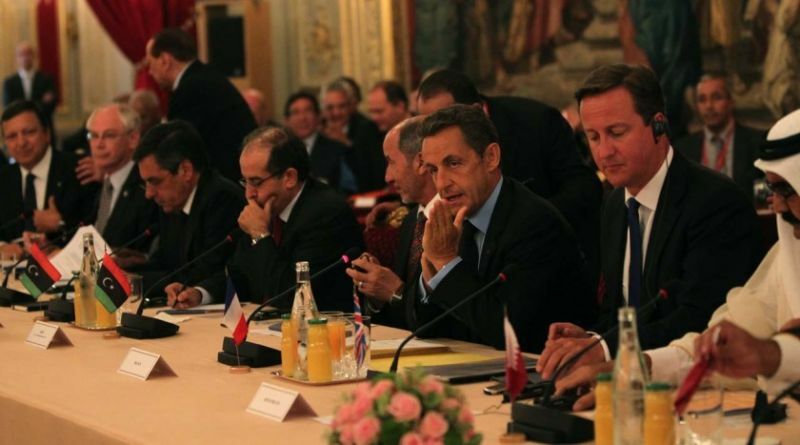 So, invited by the NTC, Sarkozy and Cameron will soon be visiting Tripoli together.